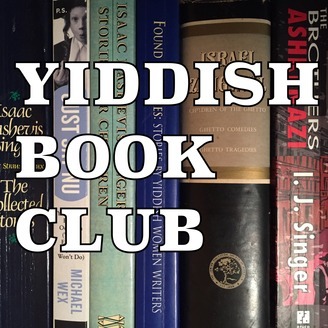 Three Yiddish translators and one podcast producer read works of Yiddish literature and then share impressions and insights. The idea is for you to read these stories too and then to participate in the discussion. 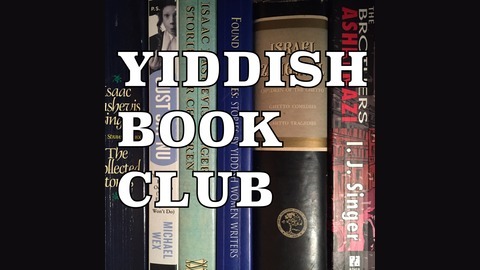 We are reading Yiddish literature that is available in English translation, and since some of these English versions are terrible, the Yiddish experts are here to tell the rest of us what we are missing out on.